Recently renovated in 2014, Cyprus Cafe is committed to providing Durango and the Four Corners with outstanding dining experiences while serving innovative meals with the freshest produce, local natural meats, free range chicken, and sustainable seafoods. 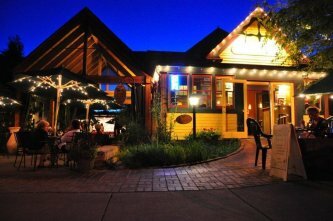 It's Durango's original Farm-to-Table Restaurant. Cyprus Cafe is proud to be the home of Chef Vera Hansen, the winner of the 2010 Durango Iron Horse Chef Competition and first runner up at the 2011 competition. Come taste some of the delicious twists Chef Hansen creates from already delicious Mediterranean favorites, like Moussaka Ravioli and Fontina and Fig stuffed Poblano peppers. 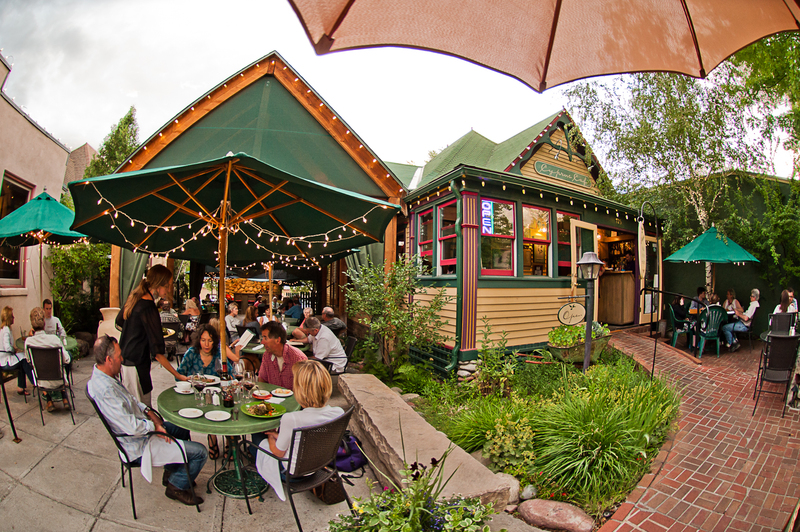 Located in a cozy Victorian house one block from Main Avenue in Historic Downtown Durango, Cyprus Cafe, recommended in Bon Appetit, Sunset Magazine, and the New York Times, is dedicated to providing high quality cuisine which promotes the health and well-being of our customers and community. We use the freshest produce available and serve only free range chicken, natural meats, and sustainable seafood. We believe in empowering our local economy and we support the continued sustainability of our natural resources. Therefore, we are using locally grown and produced food and products whenever possible.